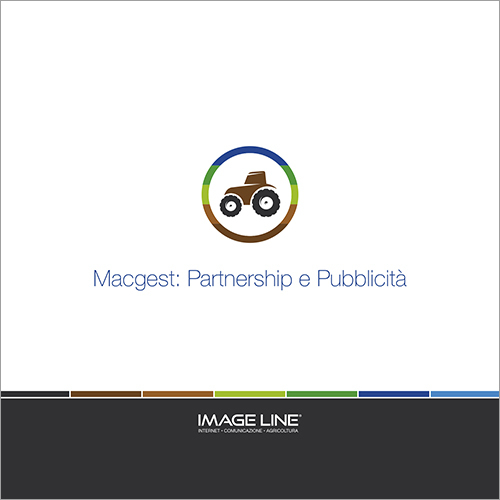 Macgest is a reference point for farmers, contractors and dealers looking for information on agricultural machinery. It is an information portal that allows you to guide the visitor in choosing an agricultural machine in a simple, immediate and effective way. Being a Macgest Partner guarantees you a position of prestige in the search engine and accustoms visitors to find you easily, always. Shooting of the tractor / equipment and field interview carried out during the execution of the work. In addition to the operation of the machines, the advantages and solutions brought about by the technology adopted in the field in solving specific problems are highlighted. Films and animations to explain the activities to be carried out for the fielding, the necessary maintenance and which calibrations / settings are necessary according to the processing conditions. 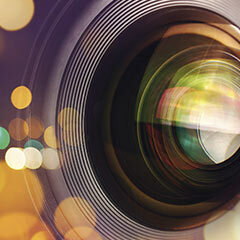 One of our journalists along with the video operator will follow the event and will produce content and videos. The Unibo expert will analyze the conditions of the land on which the initiative will be organized and will contribute to the analysis of the advantages of the innovations brought to the field. Rita is at your disposal. and find out what the Partnership includes in detail. your products and services in a short time. The DEM will be sent to the profiled users of our community. for graphic design of the DEM, accompanied by links, images and references to be contacted. Macgest makes three for the international event in Paris: #Agroyoutubers and #SpotTheTire with #AgroYoutubers, in the jury for the Machine de l'annéè award, Media partner of the event. the new redesign of the portal has been launched. A new graphical structure that can be perfectly navigated on smartphones, tablets and desktops, Macgest is redesigned to present information, multimedia content and search possibilities in the database in the most "usable" way. The specialized tools of Macgest are always accessible, with an optimized display: from the calculation of the hourly cost to the model comparison. Media partnership with Enovitis in Campo and other international trade fairs. information on Components and Accessories is available. In the foreground, the tire and engine cards. the new Macgest is online, with a new communication strategy.